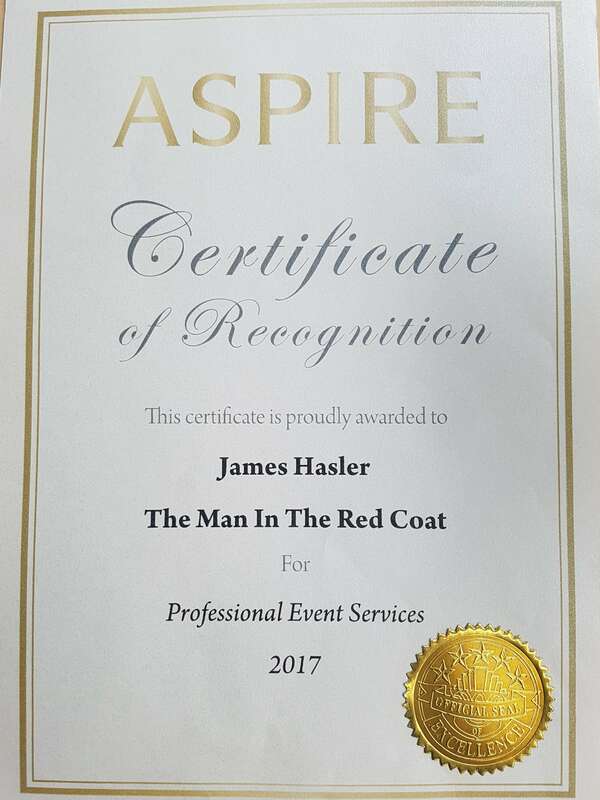 Having presided over many awards ceremonies in the last few years James Hasler, The Man in the Red Coat has now become an award-winning toastmaster. 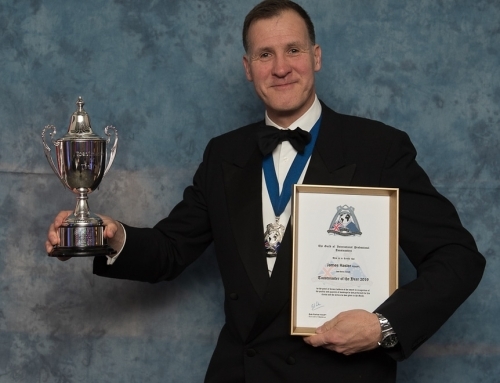 “It is only just sinking in that I am an award winner! I have to say how much of a pleasure it is and that it is always a delight to know that you have been recognized in your field of work for the services that you offer. Over the last 4 years, I have worked really hard to provide my clients with the best possible event facilitation that money can buy. I have tried wherever possible to match my delivery in a style that is most fitting for the occasion in question. What has become abundantly clear is that regardless of my attire the quality and level of service given remains the same and that not only do my clients feel relaxed and have confidence while using me, in the case of virtually all my corporate clients, they are using me again and again. 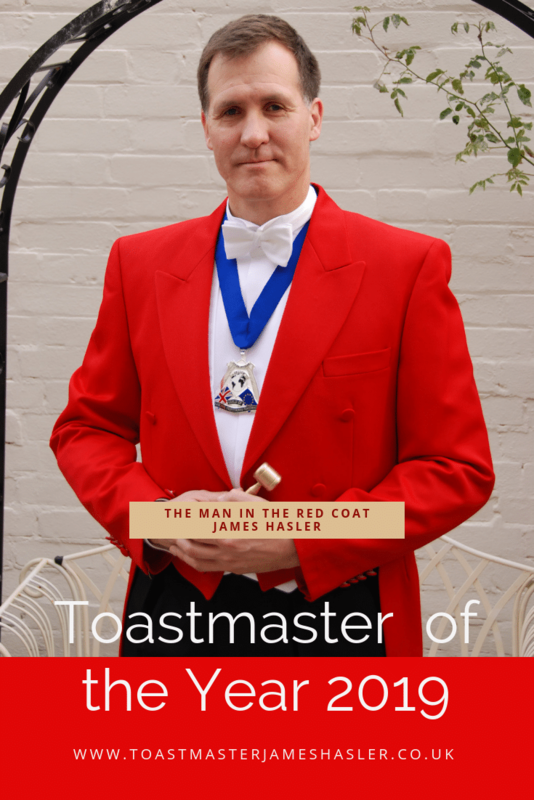 So whether he is wearing it or not, The Man in the Red Coat – the award-winning toastmaster, is someone who should always be considered, regardless of the event. If you have guidance required of guests, delegates or clients and if you want to be able to enjoy your own event as much as them, then he is the facilitator to give you confidence.